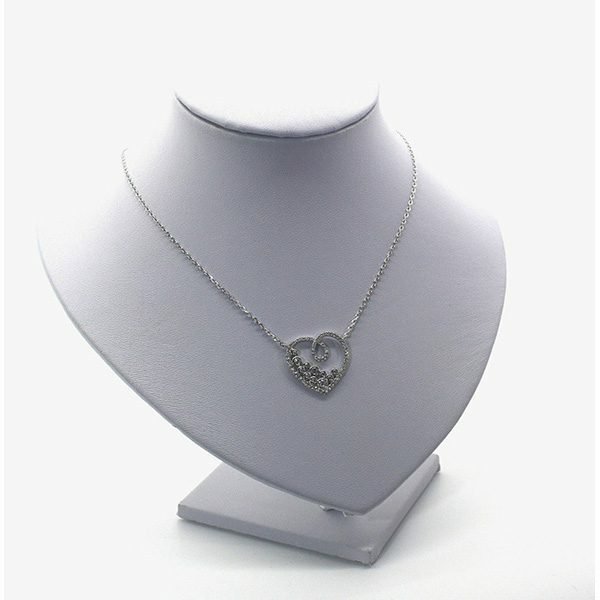 Karianne’s Secret has an extensive range of tennis necklaces which are constructed from rhodium plated sterling silver with simulated gem stones. 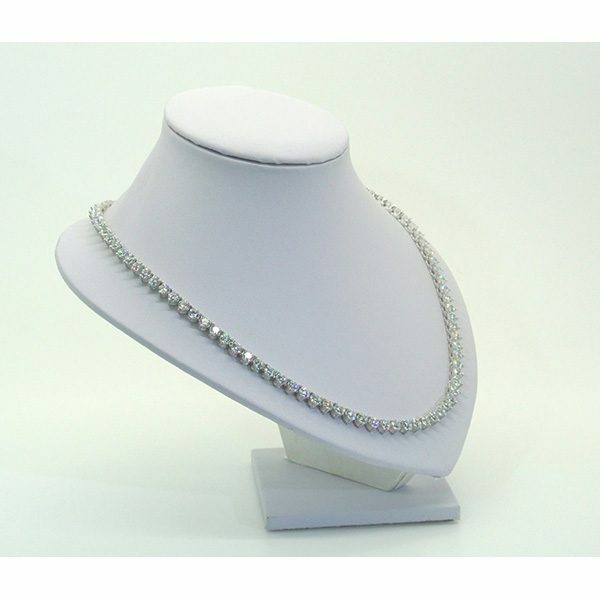 All of our gem stones are top grade AAA cubic zirconia’s and as such we can offer a much greater selection of colours. 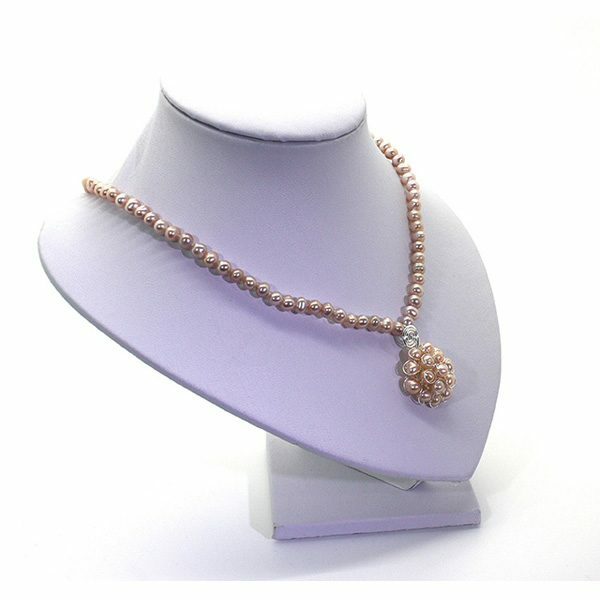 As well as the traditional diamond, sapphire, emerald and ruby we offer gold, yellow and chocolate. 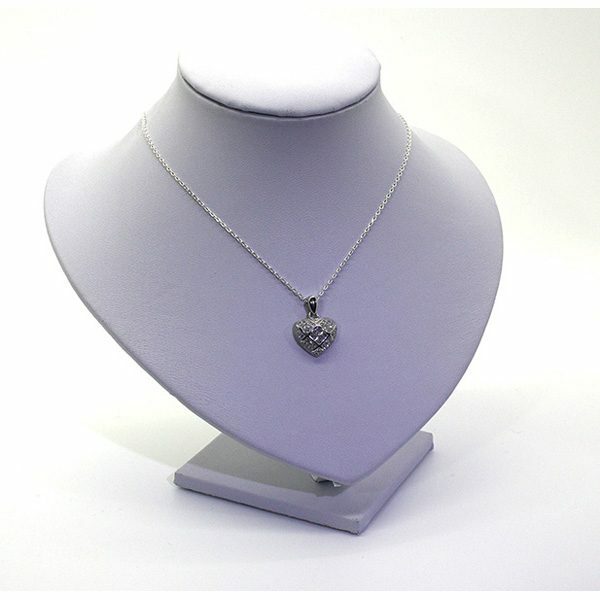 Necklaces are often bought as gifts and as a show of love and affection, our exclusive range offers the ability to choose from a limited edition, you are unlikely to see anybody else with the same piece. 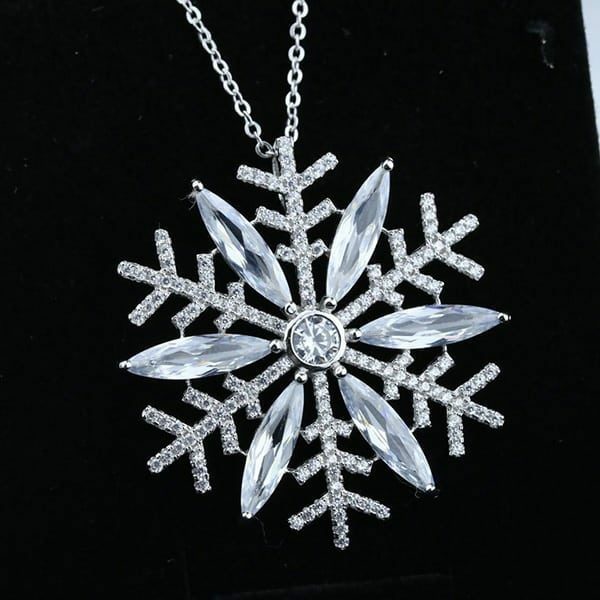 Karianne’s Secret goes a long way in providing its customers with a wide assortment of necklaces, allowing them to sift through them and pick one that matches their preferences and styles. 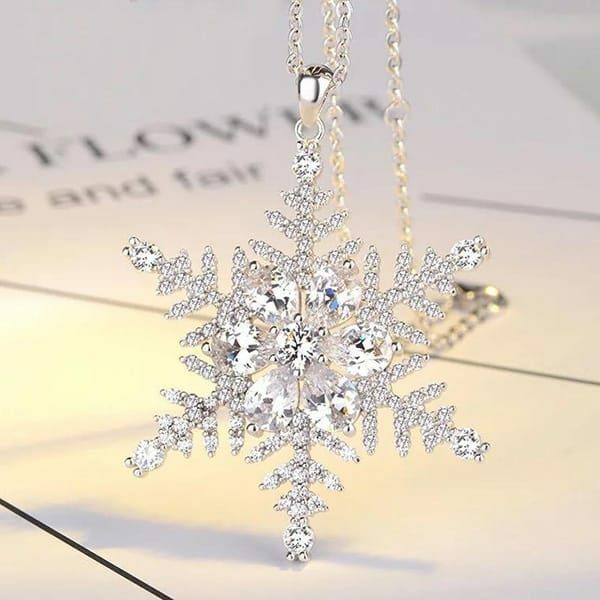 Choosing a necklace can sometimes get a little confusing, therefore, in order to help you in your shopping experience we at Karianne’s Secret offer this guide to buying necklaces. Here are some of our selected pieces alongside the descriptions of a collection of various necklaces that you’d find in the market. 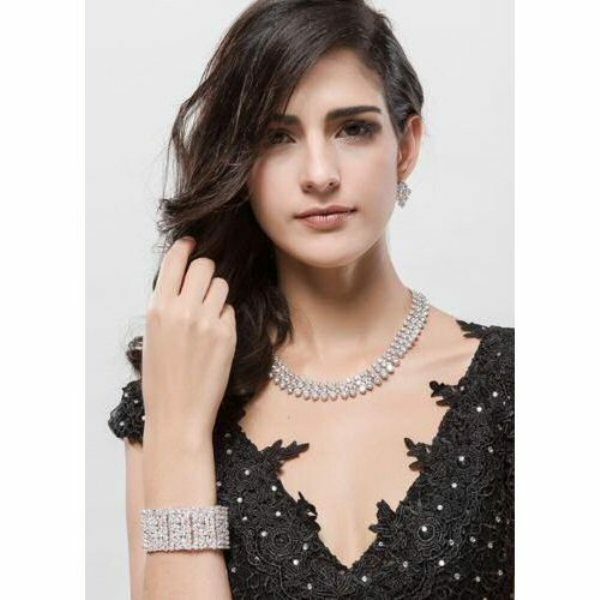 Karianne’s Secret has an extensive range of tennis necklaces, whether that’s your regular diamond studded tennis necklace crafted with sterling silver or other beautiful and exquisite pairings with shades of ruby, emerald and sapphire. 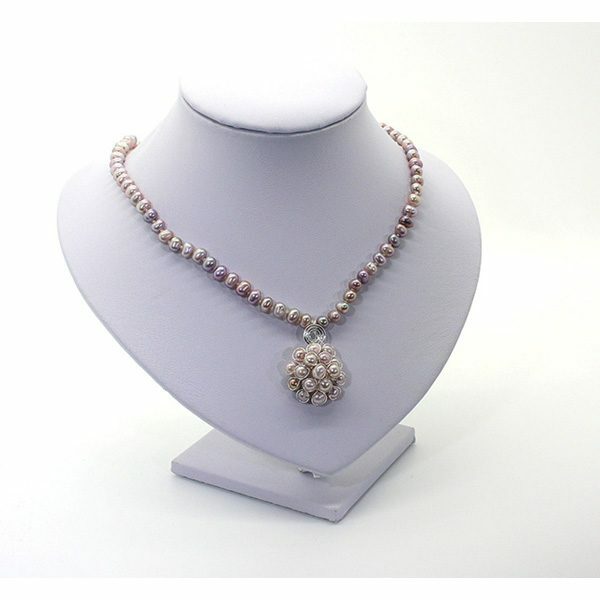 Not only that, but Karianne’s Secret also offers you some unconventional options which will truly stand out from the crowd, including necklaces with stones in colours like pink, yellow, amethyst, black, brown and white. 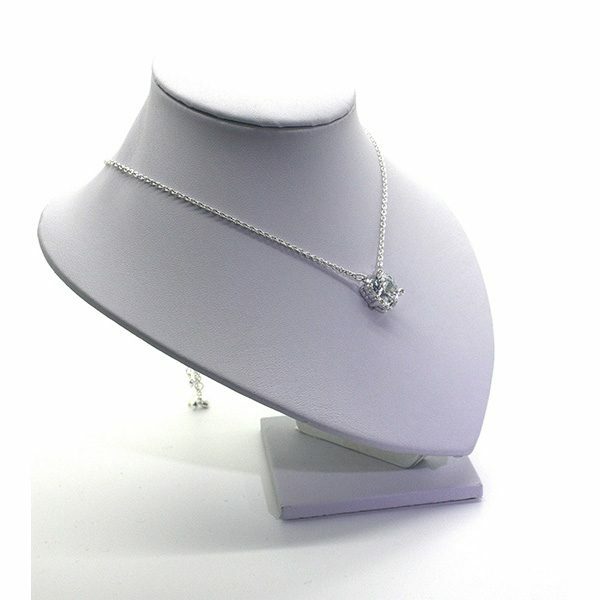 Triple Row Necklace, Simulated Diamonds In Sterling Silver 7mm Wide, Wedding, Bridal. 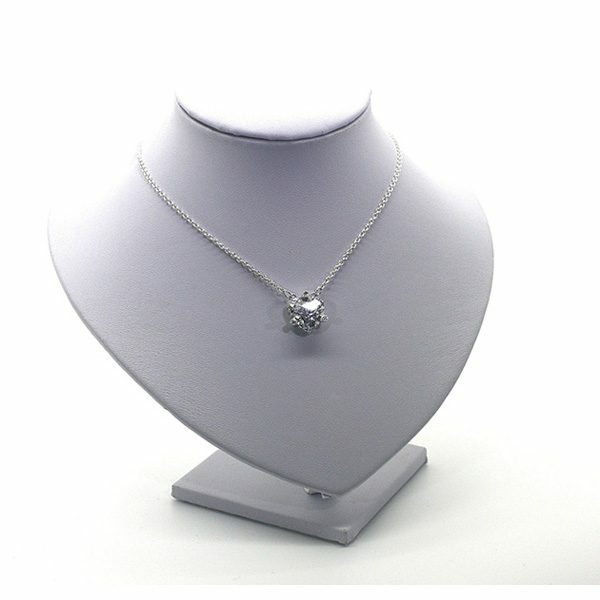 Sterling Silver Tennis Necklaces 4.5mm With Simulated Diamonds. 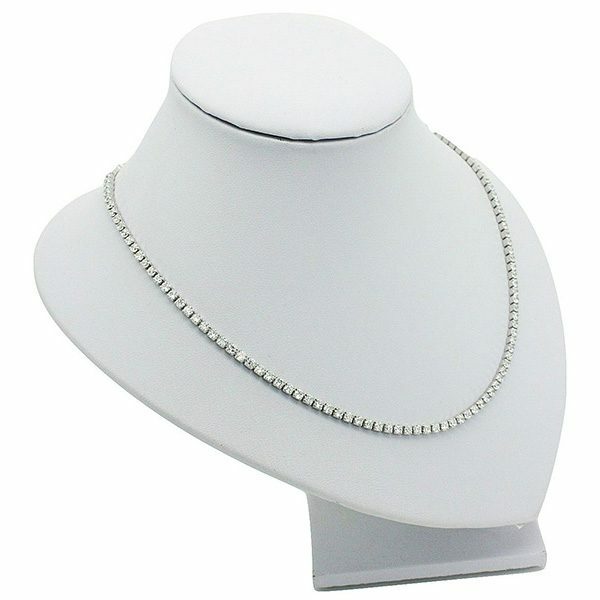 Sterling Silver Tennis Necklaces 4.5mm With Simulated Emeralds. 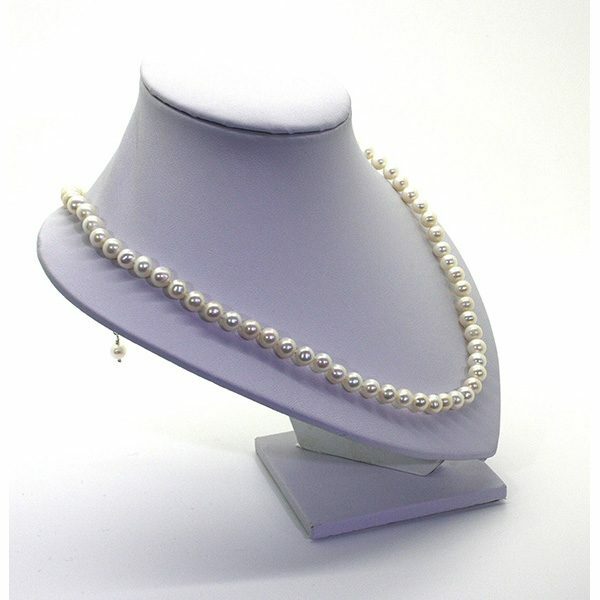 Sterling Silver Tennis Necklaces 4.5mm With Simulated Rubies. 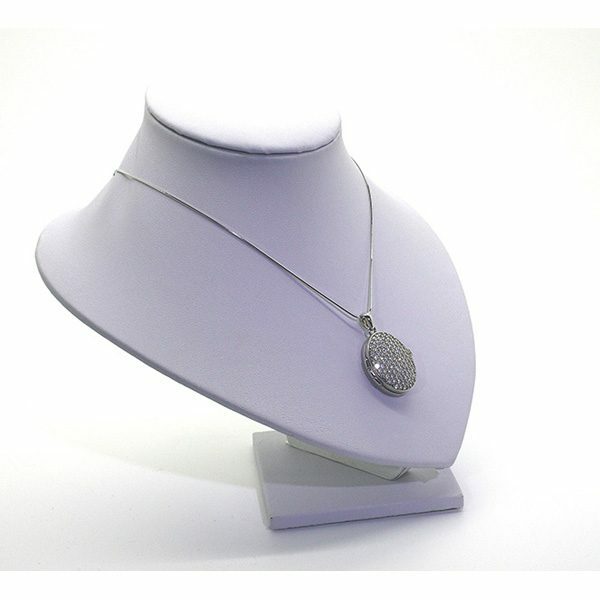 Sterling Silver Tennis Necklaces 4.5mm With Simulated Sapphires. 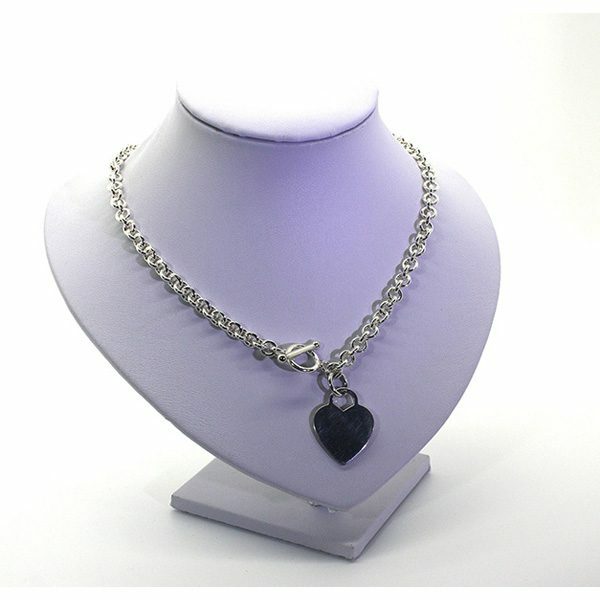 Heavy Sterling Silver Necklace With Heart Pendant. A Classic! 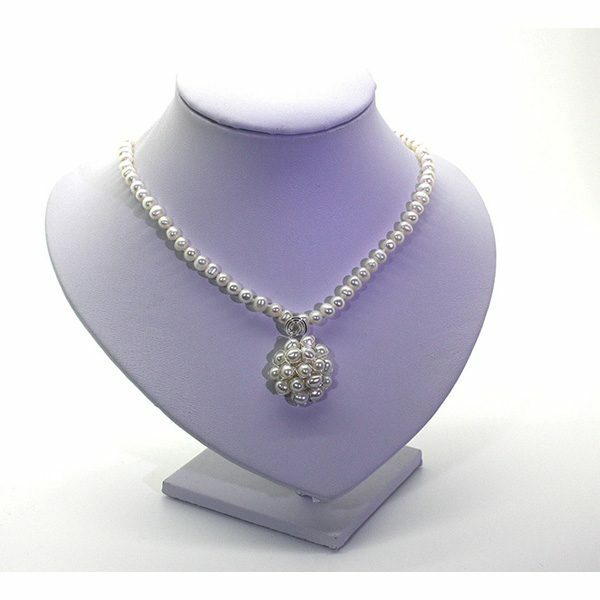 Sterling Silver Tennis Necklaces 2.5mm With Simulated Diamonds. 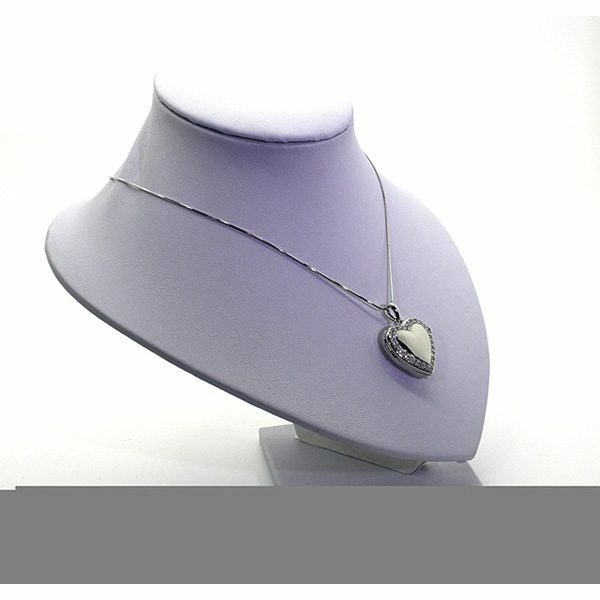 Sterling Silver Tennis Necklaces 2.5mm With Simulated Emeralds. 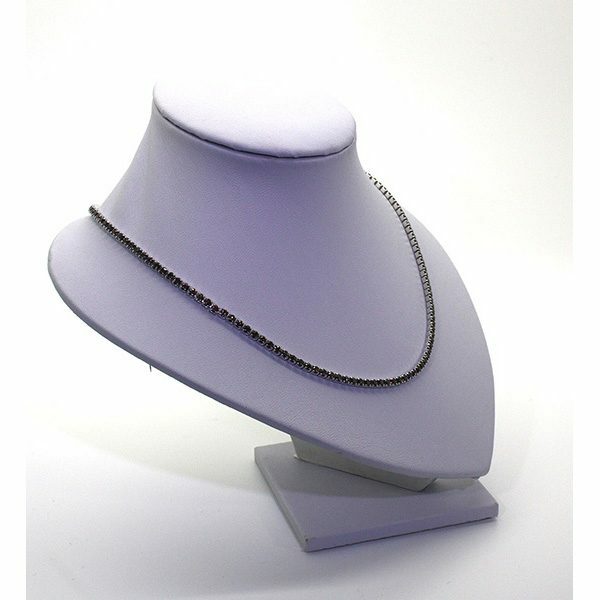 Sterling Silver Tennis Necklaces 2.5mm With Simulated Rubies. Sterling Silver Tennis Necklaces 2.5mm With Simulated Sapphires. 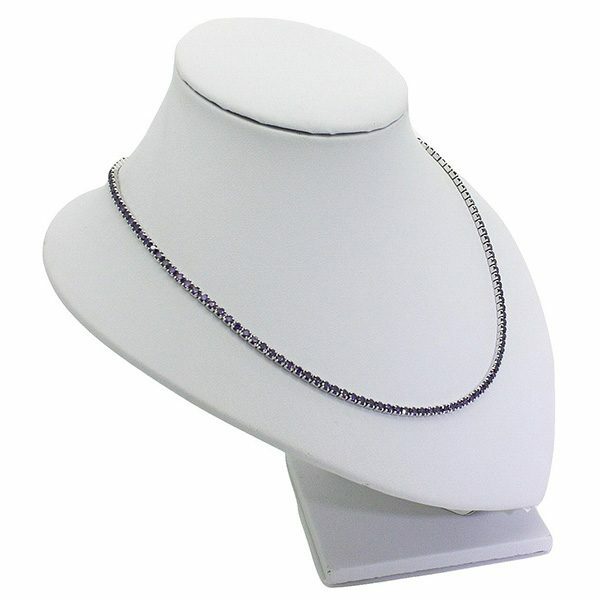 Sterling Silver Tennis Necklace 2.5mm Simulated Amethyst. 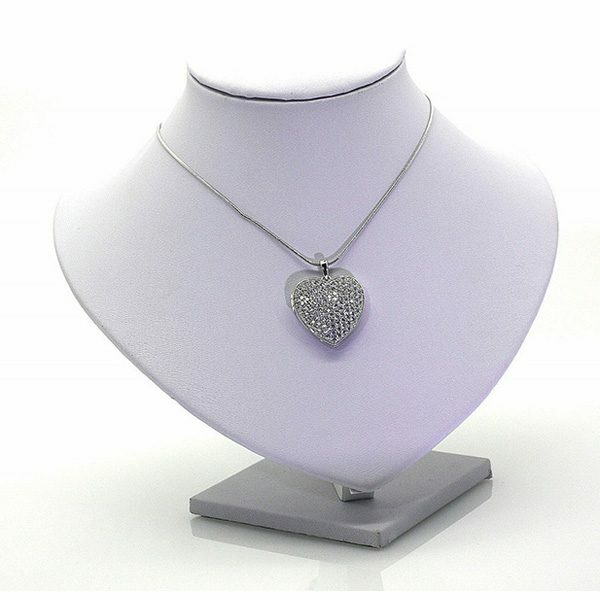 Sterling Silver Tennis Necklace 2.5mm Simulated Brown Diamonds. 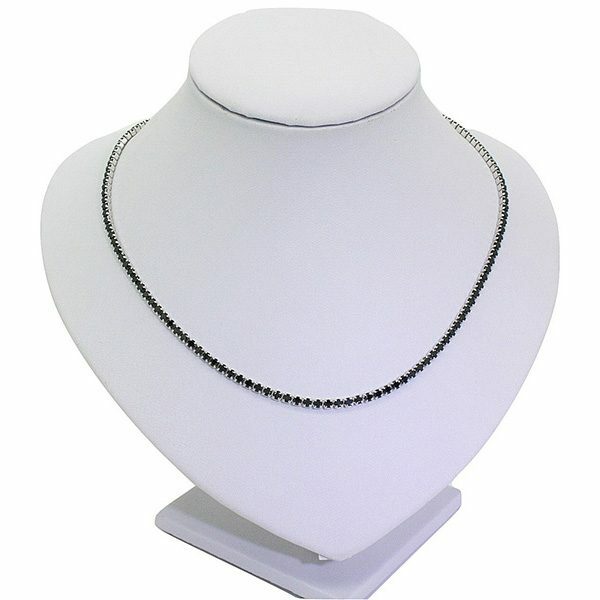 Sterling Silver Tennis Necklace 2.5mm Simulated Onyx. 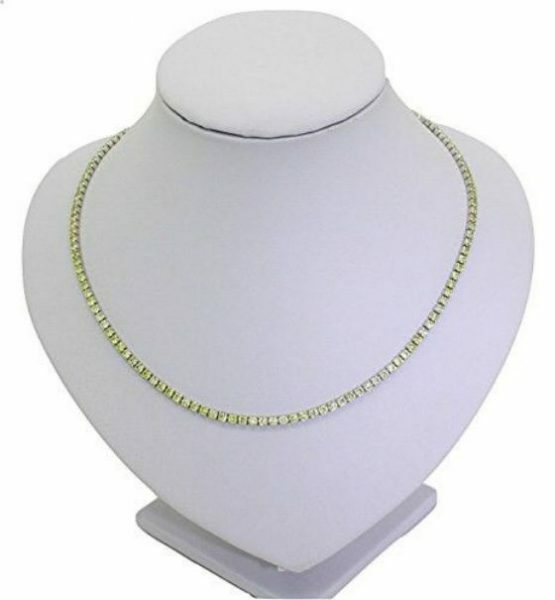 Sterling Silver Tennis Necklace 2.5mm Simulated Yellow Diamonds. 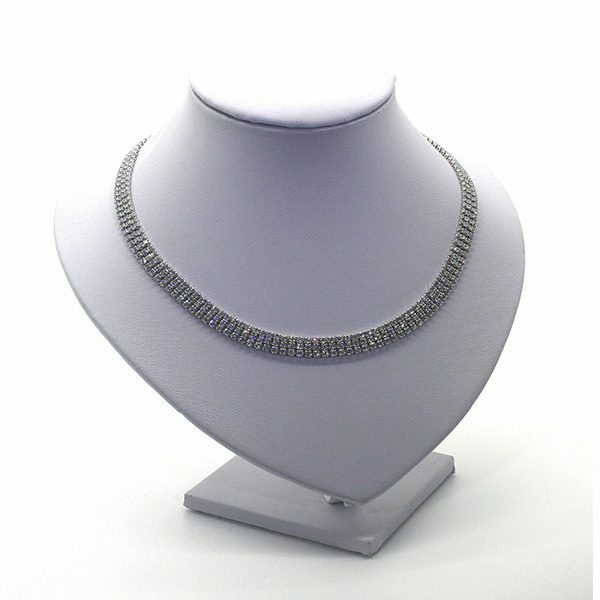 Sterling Silver Tennis Necklace 2.5mm Simulated Blue Diamonds. 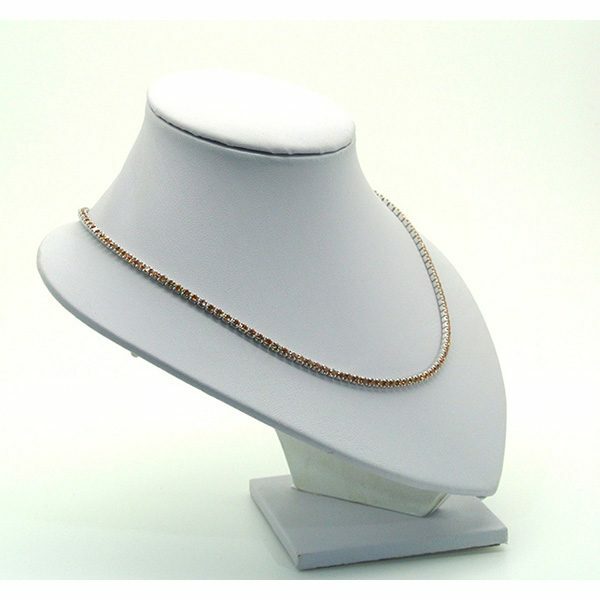 Sterling Silver Tennis Necklace 2.5mm Simulated Gold Diamonds. 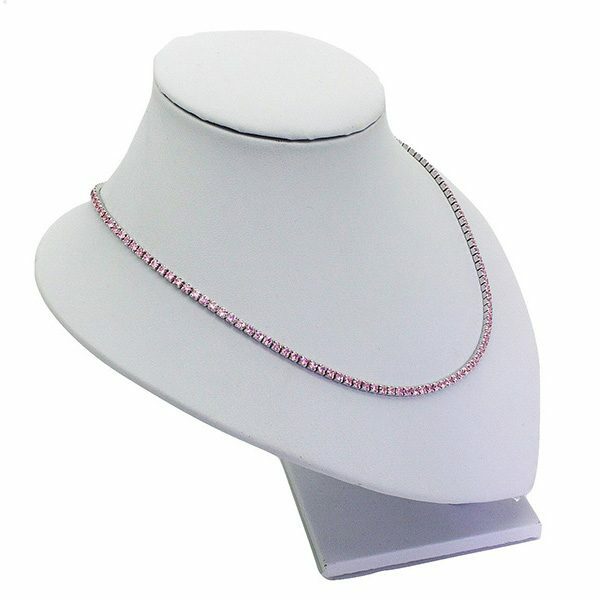 Sterling Silver Tennis Necklace 2.5mm Simulated Pink Diamonds. 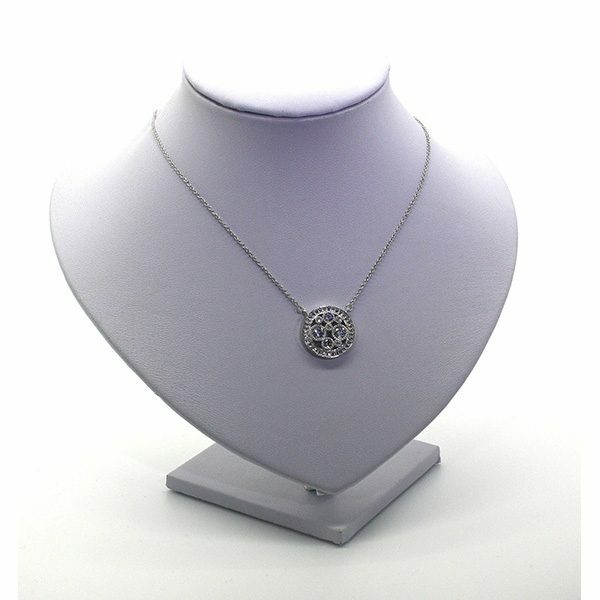 Sterling Silver 18″ Round Belcher Necklace Designed With Pretty Embossed Stars. 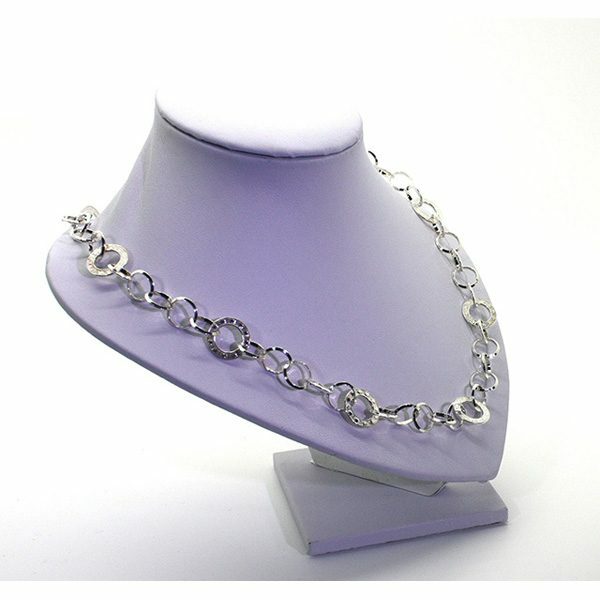 A Riviera or Tennis necklace is a great addition to any discerning woman’s jewellery collection. 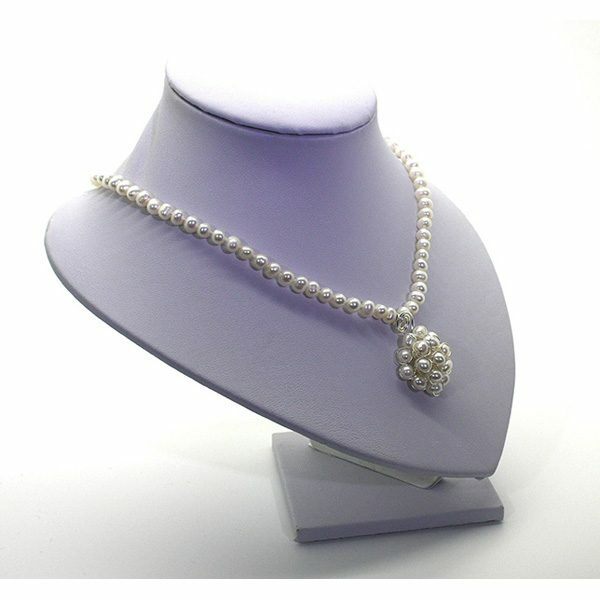 The Karianna’s Secret brand is a guarantee of quality and value. 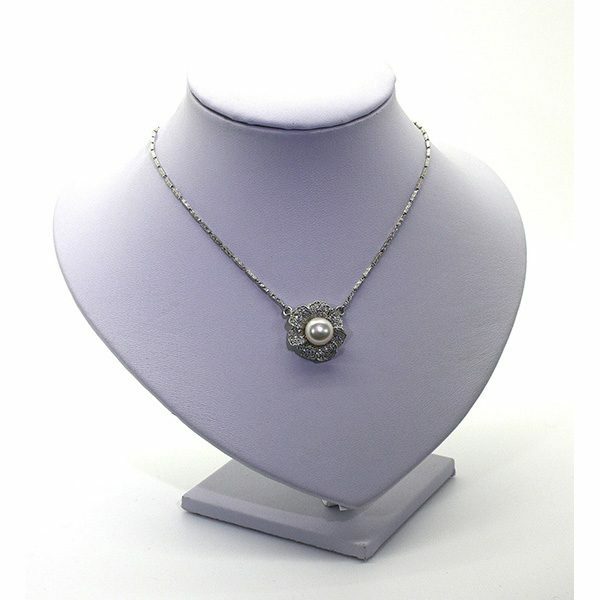 Amongst the many others available, there are two pieces that would easily catch anyone’s eye. 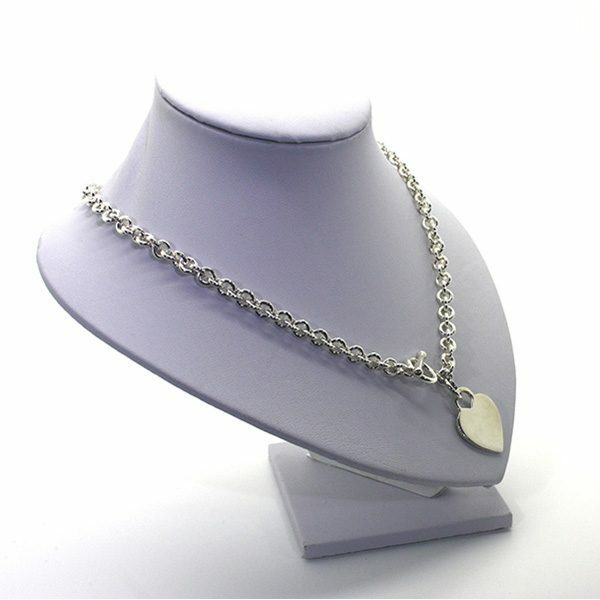 The first being the Solid Sterling Silver Riviera Necklace. 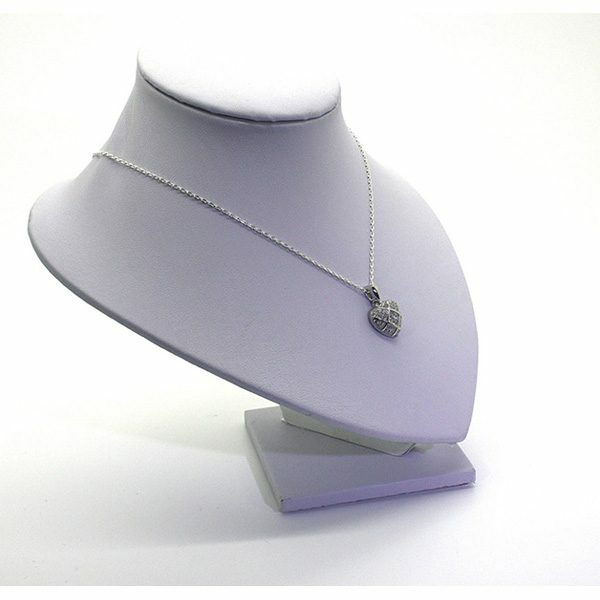 Its distinct design includes a three pronged clasp which is designed to ensure that the stone always face forward. 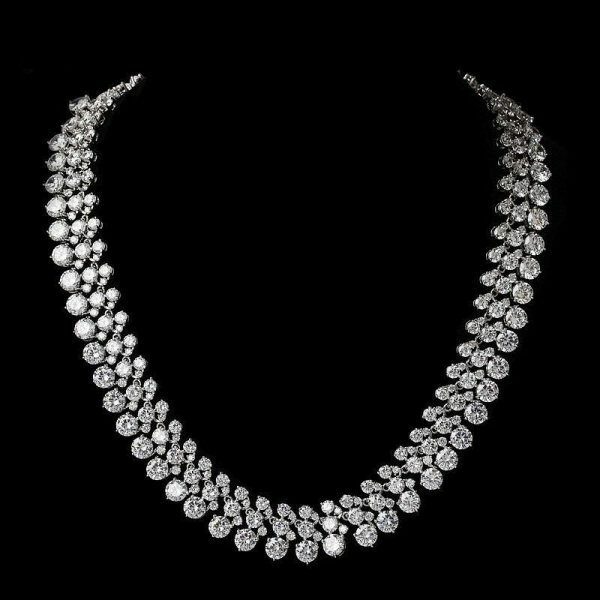 Ranging from 16 to 18 inches, these necklace have between 88 and a 100 stones equivalent to 22 to 25 carats. 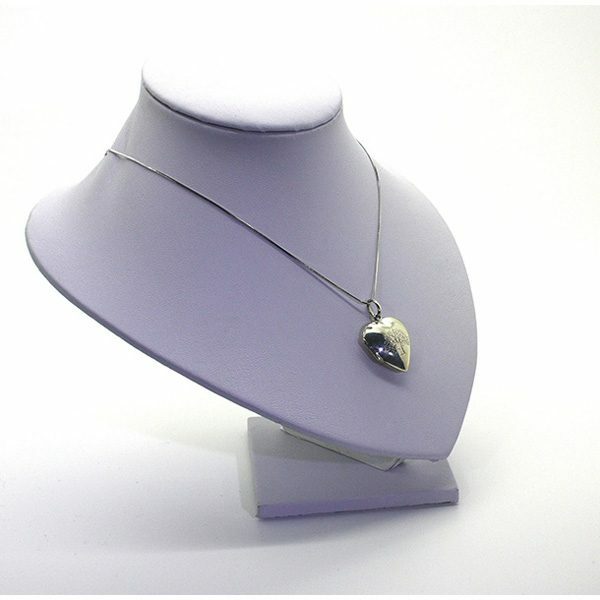 Secondly, the 925 Solid Sterling Silver Riviera Necklace is another style offered by Karianne’s Secret that is likely to impress your friends. 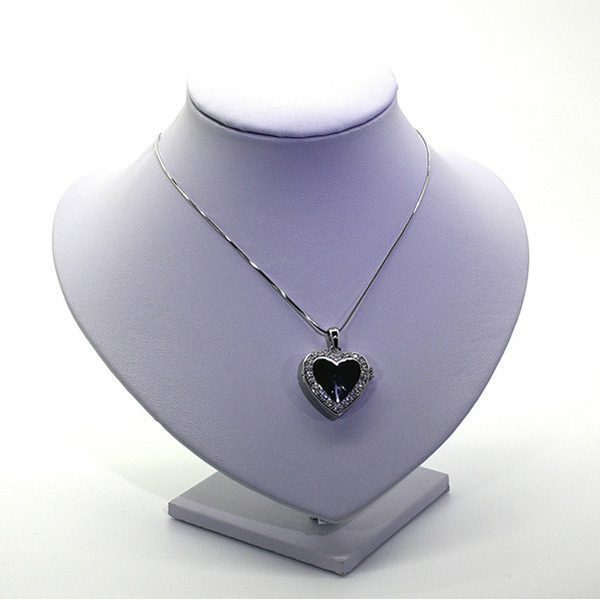 Its rhodium plated body prevents it from wear and tarnish while maintaining its beautiful lustre. 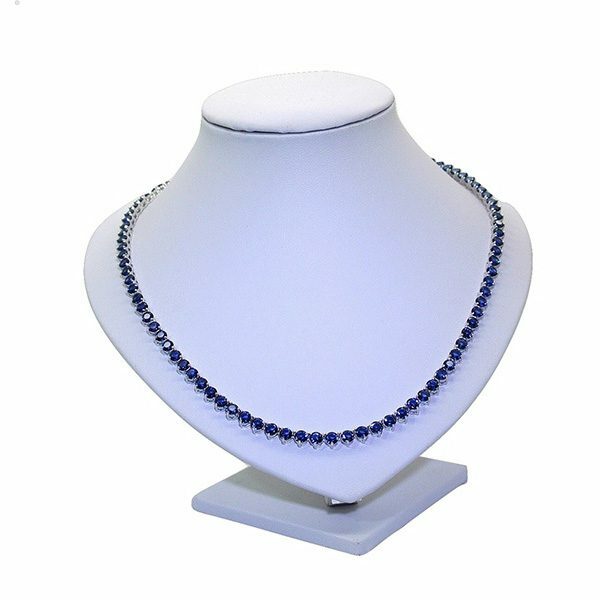 Although there are multiple simulated sapphire necklaces out in the market this deep blue simulated sapphire necklace offered by Karianne’s Secret is truly exceptional. 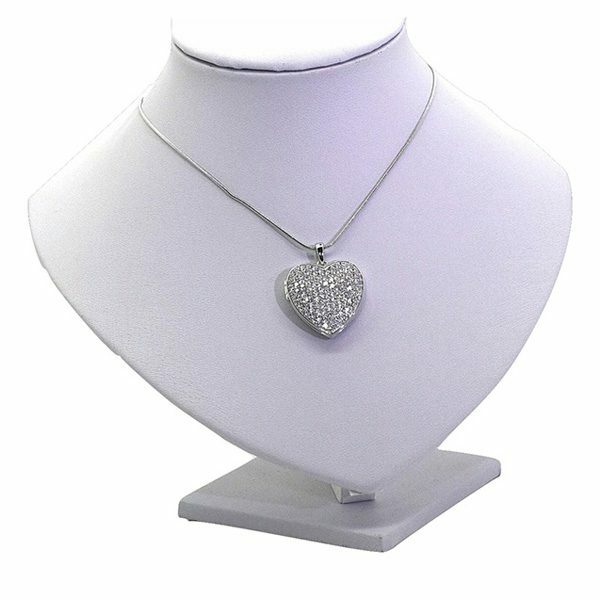 An ideal gift for that special woman, it is a definite statement piece that will draw the attention of friends and relatives alike. 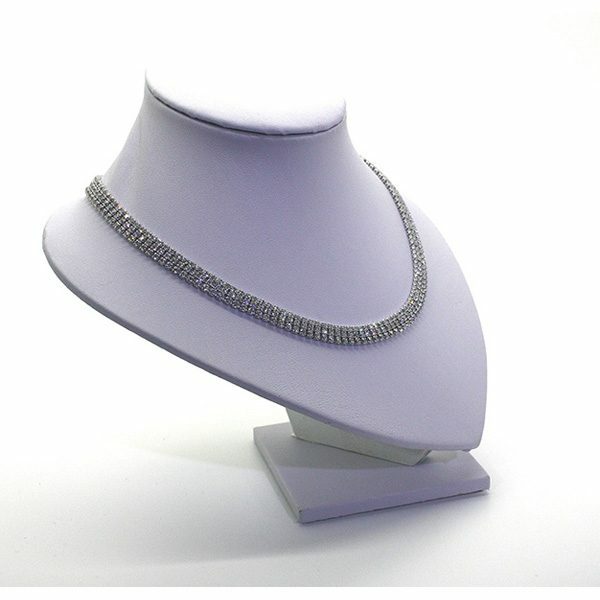 This simulated Sapphire necklace is a must if you wish to add this deep blue colour to your jewellery collection. Moreover, it’s also available in a lighter tint if that is your preference. 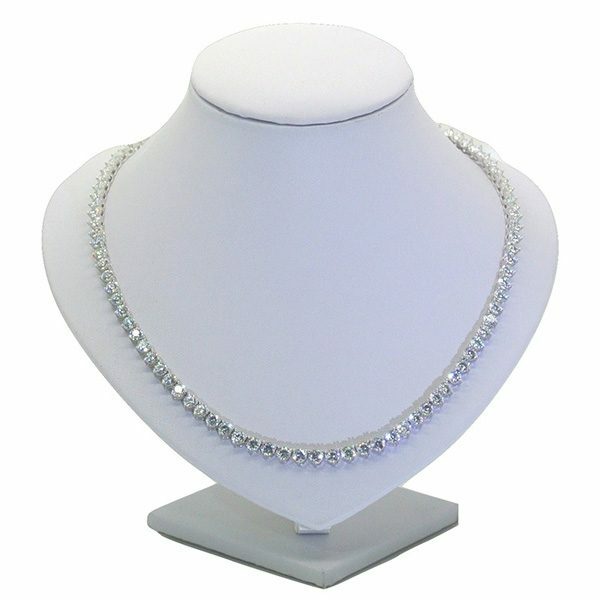 The emerald is second only to the diamond in popularity and this simulated Emerald Necklace with it’s intense hue is certain to make an impact on your friends. 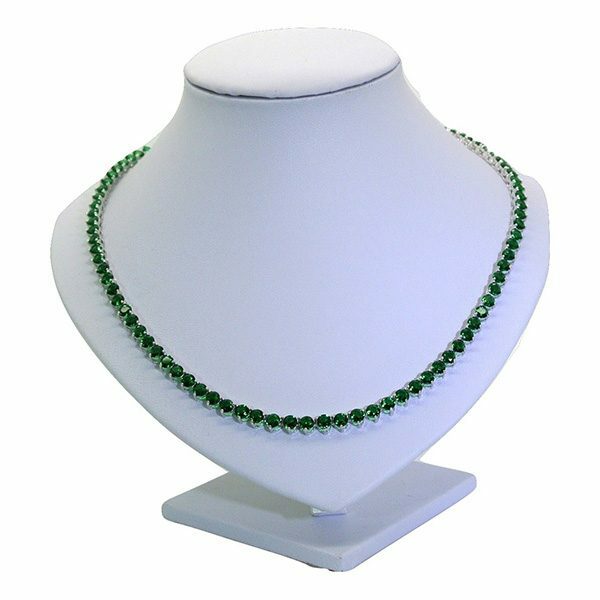 This gorgeous simulated emerald green necklace is available in both 2.5mm and a more impressive 4.5mm allowing you pick the one that best suits your needs. This blazing red simulated ruby necklace is a gorgeous deep shade of red. The colour of love and romance it is truly the most mesmerizing shade of all representing desire and passion. You can never really go wrong with picking Karianne’s Secret’s simulated ruby necklaces, whether that’s 4.5mm wide or 2.5mm wide. 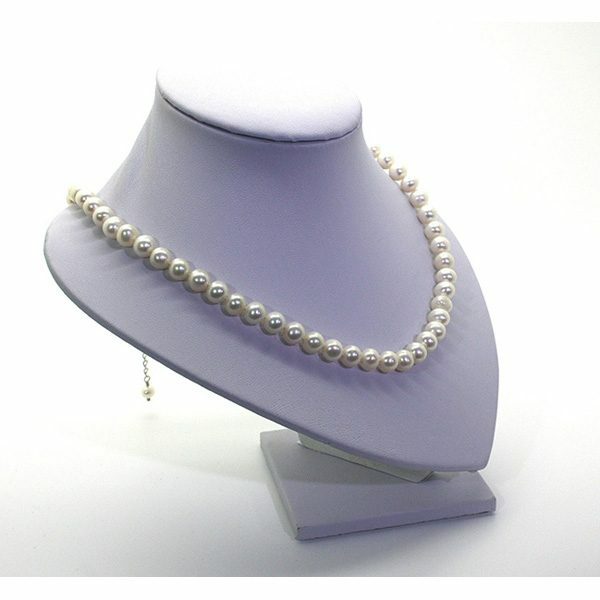 Freshwater Pearl necklaces offered by Karianne’s Secret are some of the most refined on the market in this price range. Pearls are great for evening wear offering class and sophistication to any outfit. 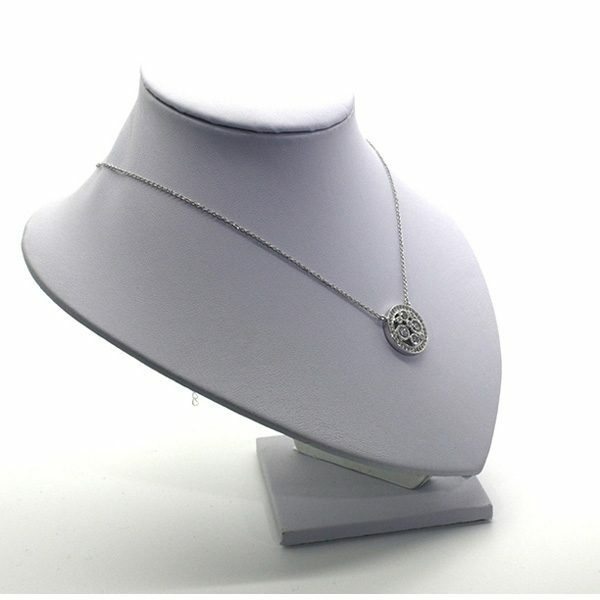 The following three have been handpicked and they are amongst our favorite necklaces on the website. 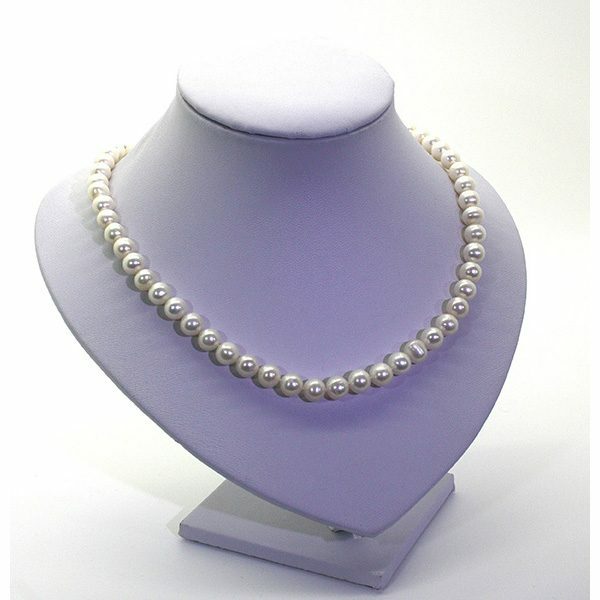 The Freshwater Pearl Necklace with Pearl Cluster Pendant is an embodiment of harmony and charm. 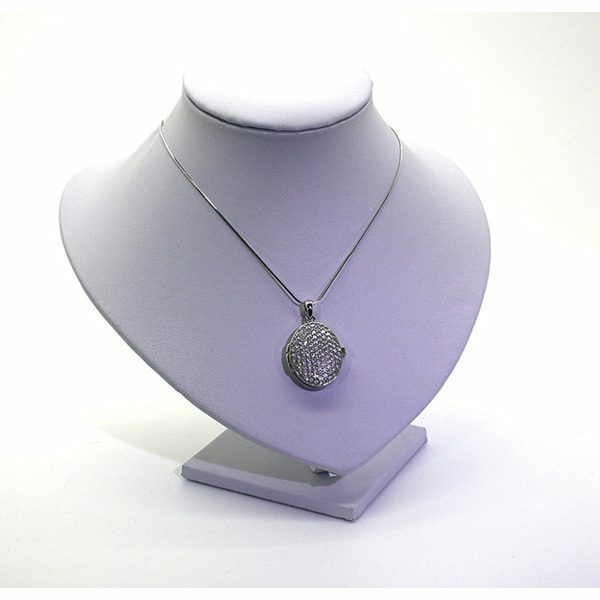 Any other necklace you find is unlikely to provide you with the same experience as these unique pieces. 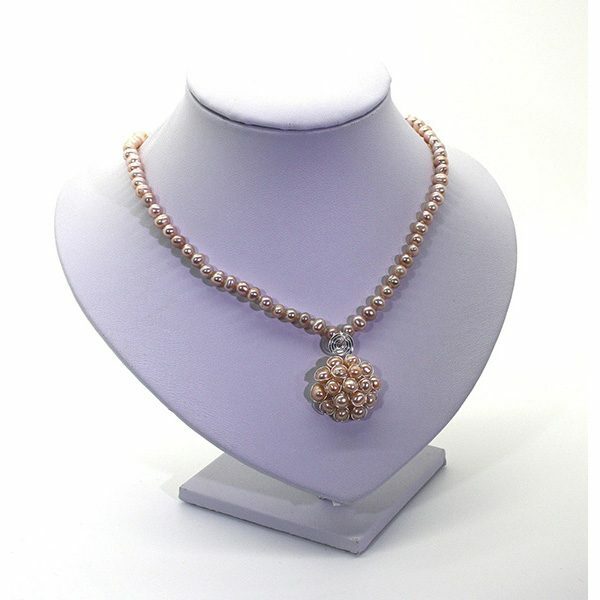 Ideal for bridal wear with a subtle choice of shades which are the Pearl Necklace with Pearl Cluster in Peach and Pearl Necklace with Cluster in Ivory. 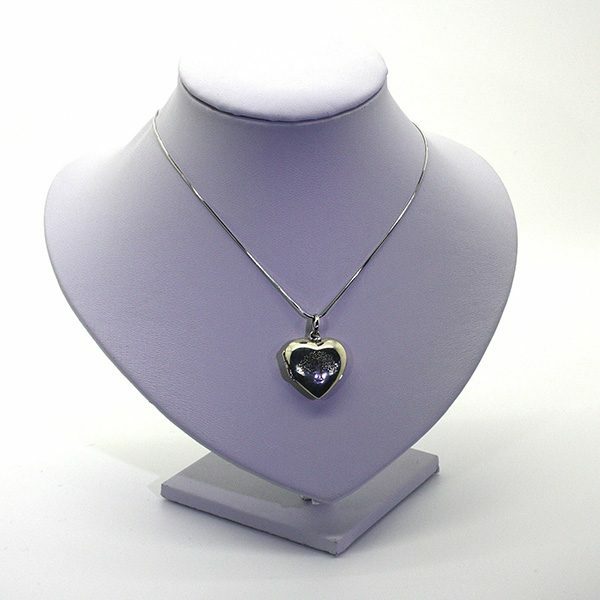 A classic design recognized worldwide, an ideal gift to your loved one at any time but particularly significant on Valentines Day. 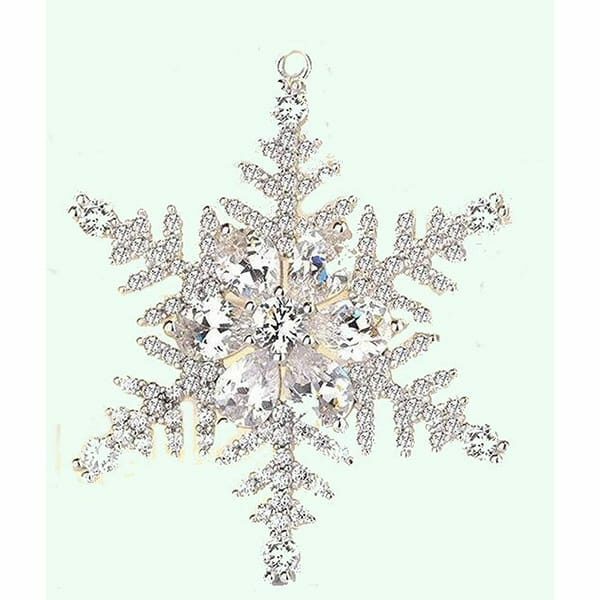 This gorgeous set is embossed with stars for added glory weighs a whopping 20.2g. 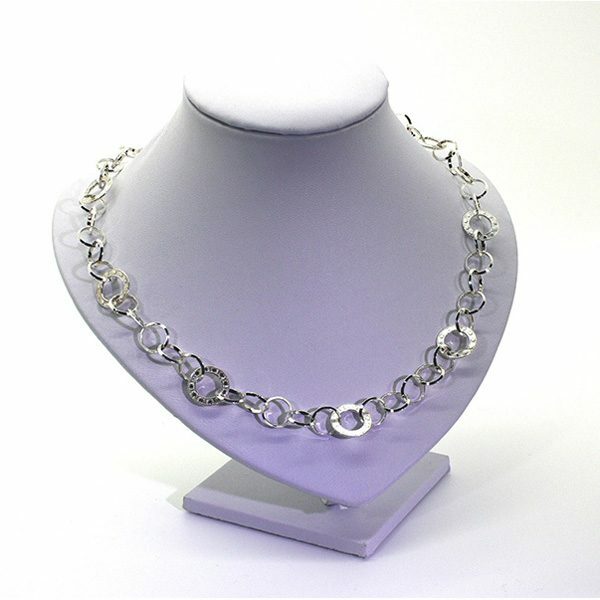 This heavy four strand with ball design weighs a good 9.9g, made of sterling silver, and is indeed a valuable addition to any collection. 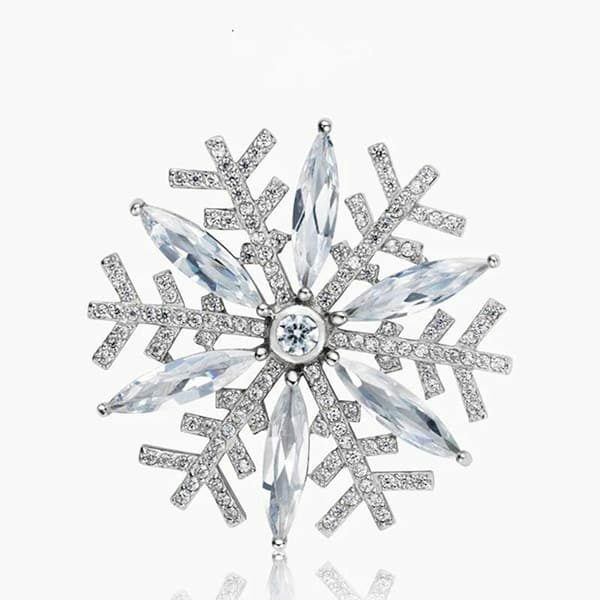 Lastly, this natural piece is reminiscent of the oceans of the world and is likely to add a deep sense of longing for the waves and the beach to your heart whenever worn. More power to you if you choose to fulfill that consequently rising desire.